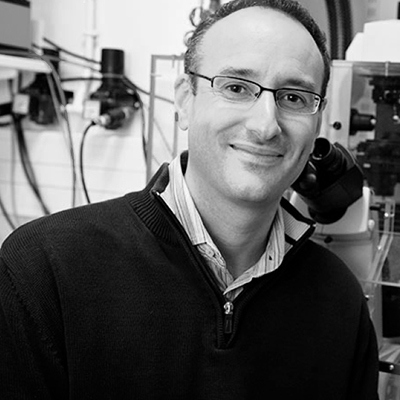 Arnaud Echard is interested in the role of membrane trafficking in lipid and cytoskeleton remodeling at each step of animal cell division. Cell division ultimately relies on cytokinesis, which leads to the physical separation of the two daughter cells at the end of mitosis. Besides being essential for maintaining genomic stability and cell renewal, cytokinesis also has important consequences on the partitioning into the daughter cells of the cytoplasm, of intracellular organelles and, in the case of asymmetric cell divisions, of cortical cell fate determinants. It has recently been demonstrated that a single defect in cytokinesis could promote tumorigenesis in mice, and it now appears that cytokinesis failure has been overlooked as a fundamental cause of tumorigenesis and aneuploidy. Thus animal cell cytokinesis must be particularly robust. Cytokinesis is driven by a stereotyped series of cell shape changes that are spatially and temporally regulated: cells round up at mitotic entry, then elongate along one axis in anaphase B, and cytokinesis starts with the contraction of a plasma membrane furrow at the mitotic spindle equator. Finally, daughter cells are connected for most of the duration of cytokinesis by an intercellular bridge that is eventually cut through a process called abscission. 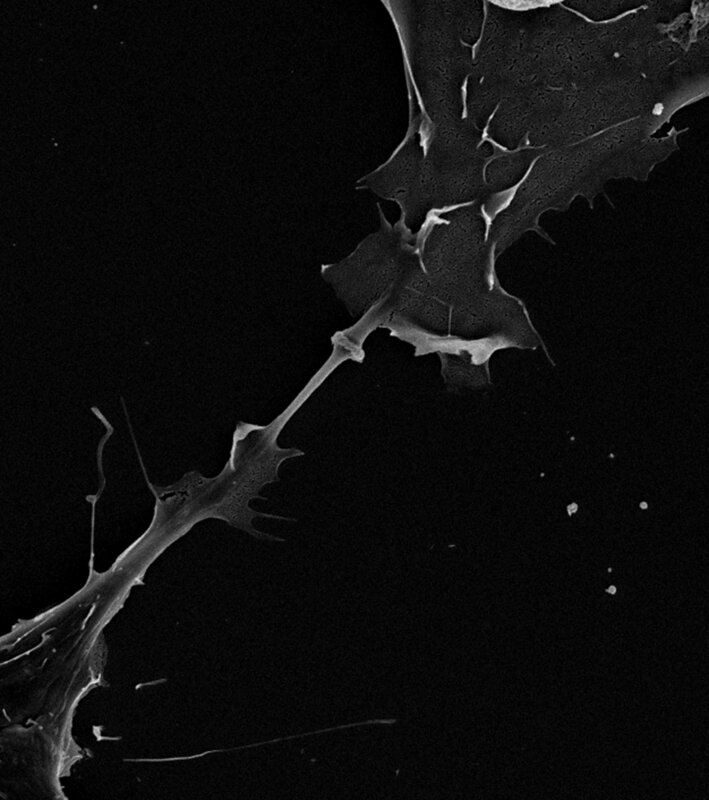 Several genome-wide RNAi-based screens that Arnaud Echard’s group and others have carried out revealed that intracellular membrane traffic plays a key role in the late steps of cytokinesis. Membrane traffic allows selective transfer of membranes, lipids and proteins between intracellular compartments within eukaryotic cells. It is now apparent that deciphering the novel interface between cytokinesis and membrane traffic will be important to understand how cell division is achieved. Arnaud Echard and his group are currently characterizing a new endocytic pathway essential for cytokinesis, which is regulated by the Rab35 GTPase and the OCRL PI(4,5)P2 phosphatase involved in the human oculo-cerebro-renal syndrome of Lowe. 4- The mechanisms of cytokinesis cleavage plane orientation and spindle orientation.